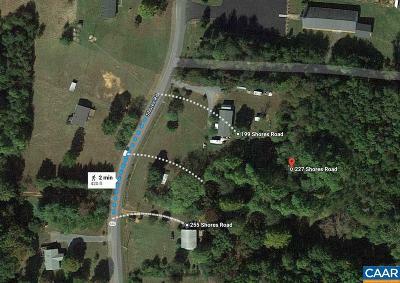 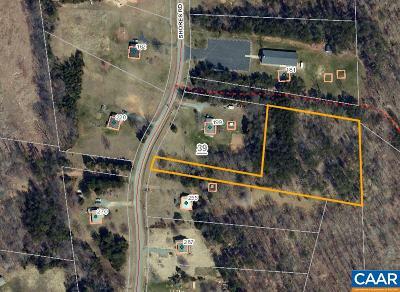 Quiet and secluded 2.282 acre lot in the center of Fluvanna County. 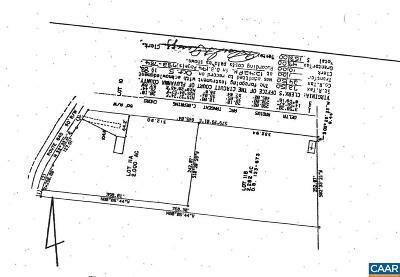 This wooded lot has a pipe stem road frontage to the main heavily wooded parcel. 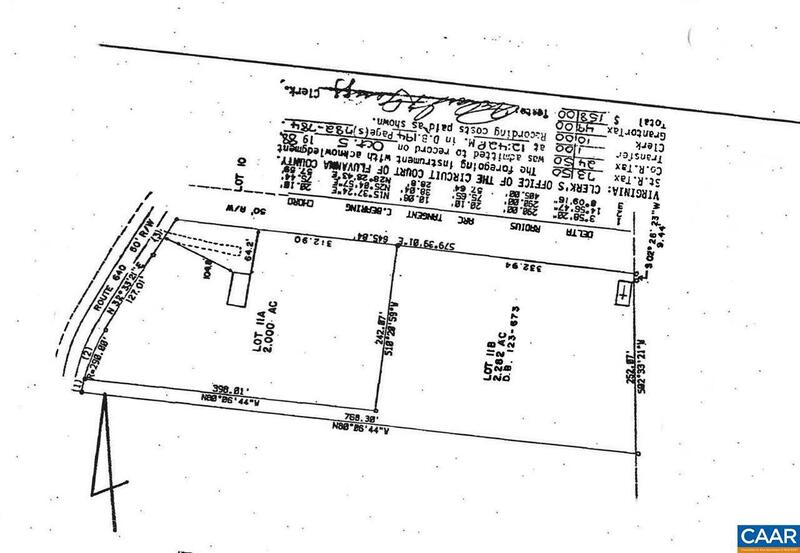 Lot 11A by GIS but 11B via the Survey.